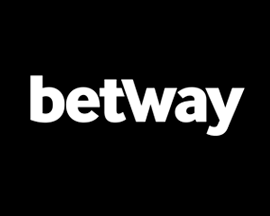 Betway are a European facing online bookie owned by the Carmen Media Group, currently operate out of Malta and are regulated by the Malta Lotteries and Gaming Authority. The Betway.com website runs on software provided by Orbis who are one of the most popular betting software providers with some of the best bookies in the industry who also utilise their software to produce ground breaking sports betting options. Betway offer particularly strong coverage of both European and International football with cricket and tennis also well represented with decent odds usually to be found on most markets. Betway's website loads quickly and features a well designed live-betting centre and, although not as comprehensive as William Hill, does offer members plenty of in-play betting options. 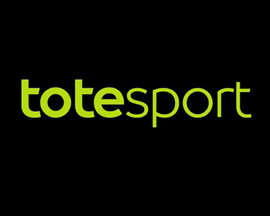 Mobile betting is clearly something Betway have put a lot of time into as they've developed one of the better betting experiences for betting on-the-go. All of their markets are easily accessed via a tablet or phone and it's definitely one of their stand-out features. 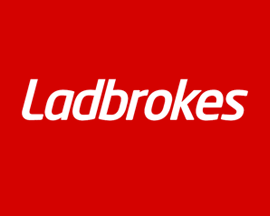 Although Betway offer over 30,000 markets to bet on, the odds on offer are good but not quite as good as some of the more established bookies we feature. Betway's football betting markets probably offer the most value but it's definitely another area that Betway need to look into if they're ever going to compete with other bookies on odds comparison websites. As previously mentioned Betway offer members over 30,000 markets to bet on with great coverage of English, European and International football in particular. The English Premier League fairs best with over 40 markets usually available for each game, with Serie A, Bundesliga and La Liga not too far behind. Betway's other main sports such as tennis, cricket and basketball could probably benefit from more markets/depth. Betway's designers have generally done a good job as it's a visually appealing betting platform and easy to place bets with most betting information just a click away. Integration with their casino and poker options could be better but we really liked Betway's regularly updated recommended bets and upcoming matches/games to bet on. Betway's mobile betting platform is also worth a mention as it's very well designed for those not able to access Betway's website via a computer. 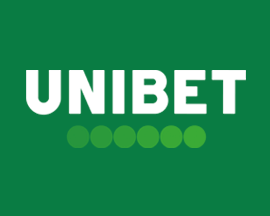 Customer service at Betway is generally ok with operatives available in over 14 languages and can be reached 24/7 via telephone, email or live chat on the actual Betway website. 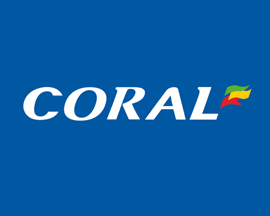 Betway are also approved by eCOGRA which ensures that members personal information is protected and that they adhere to fair and responsible gambling guidelines. 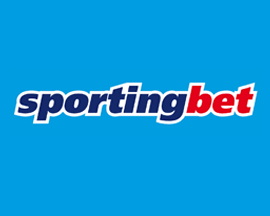 A stand-out feature for us was the fact that Betway take bets in over 14 different languages and provide members with over 30,000 betting markets to bet on. Compared to most other online bookies, Betway don't really give away as many free bets and offer members a rather limited range of ongoing betting promotions. New members do get to take advantage of the free bet that Betway offer during registration but it's definitely another area where Betway need to up their game a little. Opening a new betting account is relatively straightforward thanks to the Orbis Technology that currently powers the Betway website with most registrations taking just a few minutes before you're able to place your first bet at Betway. Unfortunately Betway's prices aren't as competitive as they could be and have some catching up to do if they want to compete with the likes of PaddyPower in terms of odds. 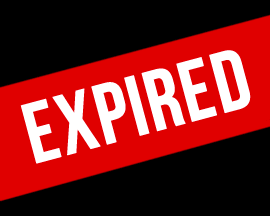 UK: 0808 238 9841. International: 0044 808 238 9841. Mastercard, Visa, Bank Transfer, Neteller, Skrill, UKash, PaysafeCard, EcoCard, Clickandbuy, Click2Pay, UseMyBank, INSTADEBIT, EntroPay and EZIPay.